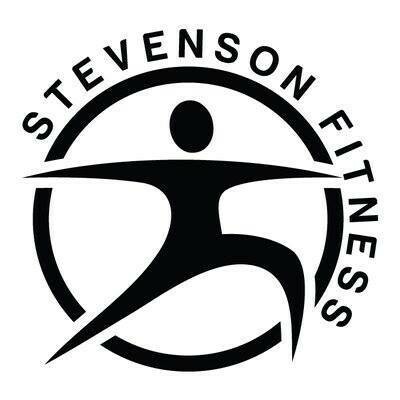 Start taking classes at Stevenson Fitness and other studios! Zumba makes me feel so good. I liked the supportive environment and easy to follow dance moves . The app had the wrong time. Kind of disappointing for people like me who drive 30 minutes to get to this gym. Great class, great teacher, great music! !